Everyone who professes faith in Jesus Christ as Lord and Savior and intends to be a faithful member of the congregation through their prayers, presence, gifts, and service is welcome to join Westminster. Inquirers’ gatherings are typically held three times a year, on a Saturday morning in March, May, and October. Specific dates are listed on the church calendar. 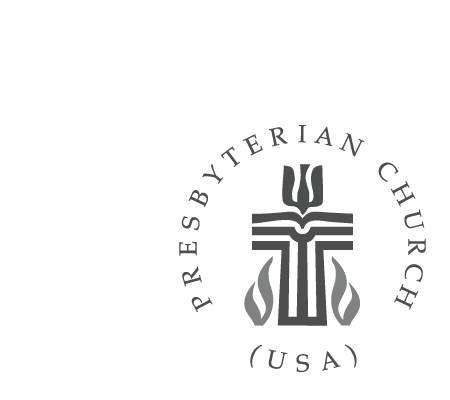 If you’d like more information, check “Interested in membership” on the friendship register during Sunday morning worship, or contact Susan Van Cleve. "They devoted themselves to the apostles' teaching, and to the fellowship, to the breaking of bread and to prayer....They continued to meet together with glad and sincere hearts, praising God and enjoying the favor of all people. And the Lord added to their number daily…"